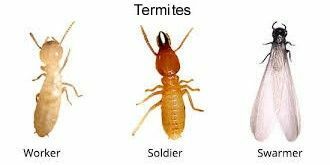 Have you heard scratching noises or come across small dark brown droppings? 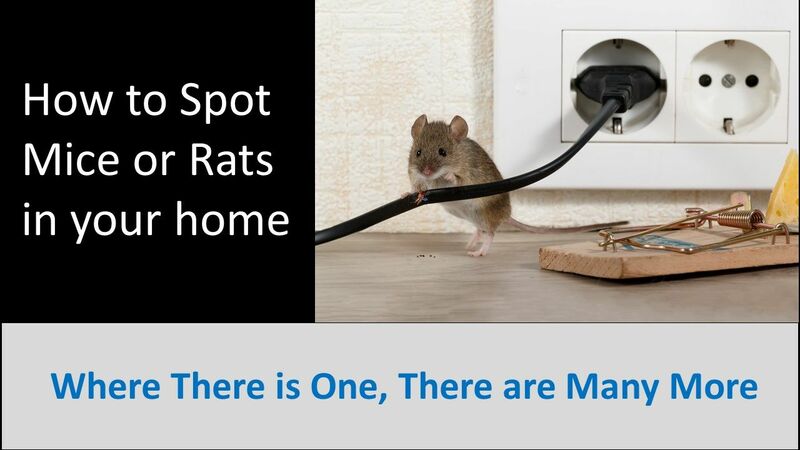 If so, then you could potentially have a rat infestation – but don’t worry we're here to help. Rats are most active during the night therefore it is often easier to spot the signs of a rat infestation than the actual rat. 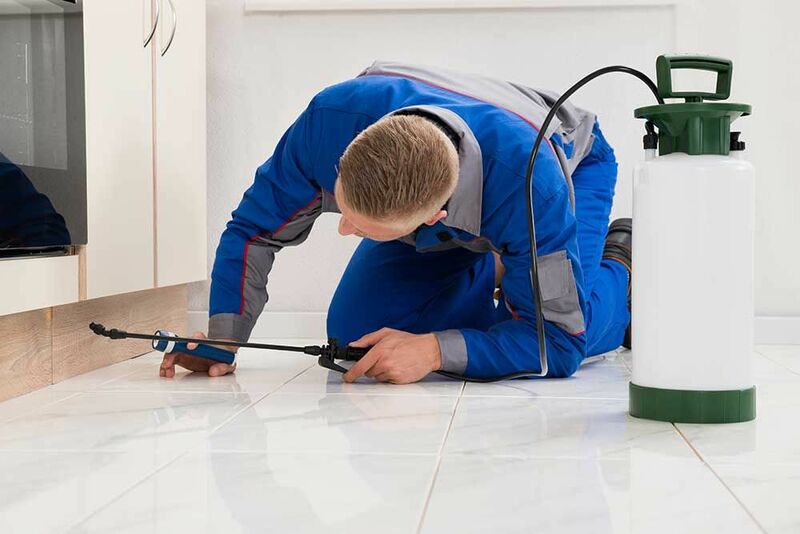 Droppings and Urine — Most people first recognize rodent problems by finding droppings or urine stains in and around buildings. Rodents usually have favorite toilet areas but will void almost anywhere. Old droppings are gray, dusty, and will crumble. Fresh droppings are black, shiny, and puttylike. Rodents urinate while running, and the streaks are characteristic. The urine glows under ultraviolet lights and glows blue-white when fresh. Gnawed Objects —Rodents can cause serious property damage by chewing through almost any type of material – including plastic and lead pipes – to obtain food or water. House mice and Norway rats are also known to gnaw on wires behind walls, which can increase the risk for a fire in the home. It’s necessary to keep a watchful eye for gnaw marks around the house, as this is a clear sign of a rodent infestation. Runways —Rats habitually use the same paths or runways between harborage and food or water. Outside runways are paths 2–3 inches wide and appear as smooth, hardpacked trails under vegetation. Indoors, runways are usually found along walls. Undisturbed cobwebs or dust indicates runways are not being used. Rub marks—Along runways, dark greasy rub marks appear from contact with the rodent's body. Rub marks on walls appear as black smudges left by the rodent. New rub marks are soft and will smudge. Old rub marks are brittle and will flake when scratched. Rafters may show swing marks of roof rats. Nests— Mouse nests are usually made up of cloth or shredded paper,lined with finely shredded material. Tracks—To detect rodent activity, spread dust material like talcum powder along runways. Footmarks of rats (5-toe hind foot, 4-toe front foot) or tail drag marks will show in the powder. Burrows—Norway rats burrow for nesting and harborage. Burrows are usually found in earth banks, along walls, under rubbish and concrete slabs. Freshly dug dirt scattered in front of 3-inch openings with runways leading to the openings is characteristic. Burrows usually are 18 inches deep in most soils. Slick, hardpacked runways indicate an old established colony. 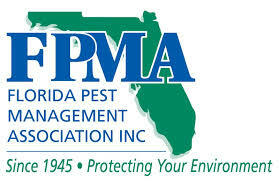 Live Rats and Dead Rats—The sighting of live rats is a sure sign of infestation. Sightings in the daytime indicate large populations, disease or poisoning. Mummified rat carcasses may indicate a former infestation although many fresh carcasses suggest disease or poisoning. 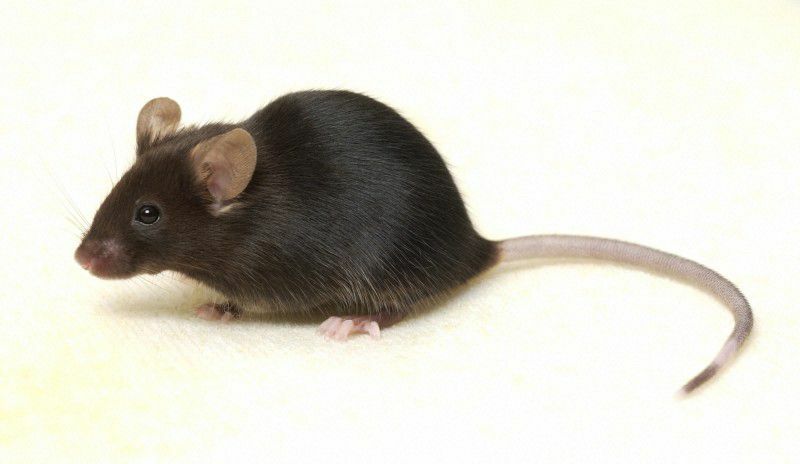 Sound—Usually rodent sounds are heard at night or in quiet areas. Rodents moving at night often scratch, gnaw, and fight. The young often squeak while in the nest. 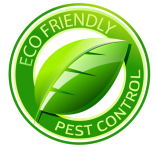 Odors— Often you can smell rodent urine or thier musky odor, espescially in poorly ventilated areas. 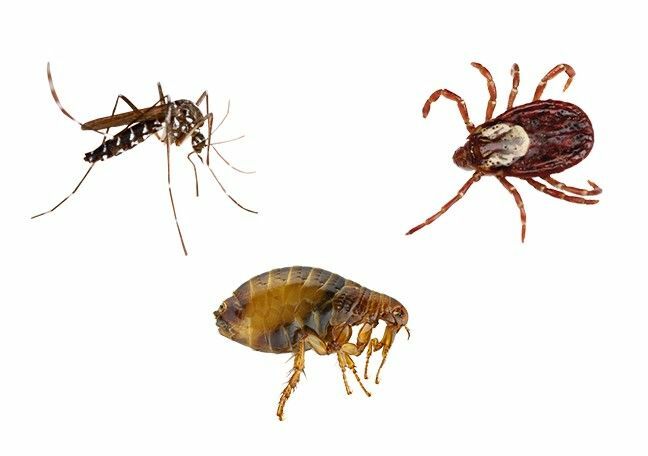 If you have heard scratching noises or spotted any of the signs mentioned, we recommend acting quickly to ensure the potential infestation doesn’t spread any further.